High up on the Franschhoek Pass overlooking one of the most beautiful valleys in the world, lies Haute Cabrière Estate. 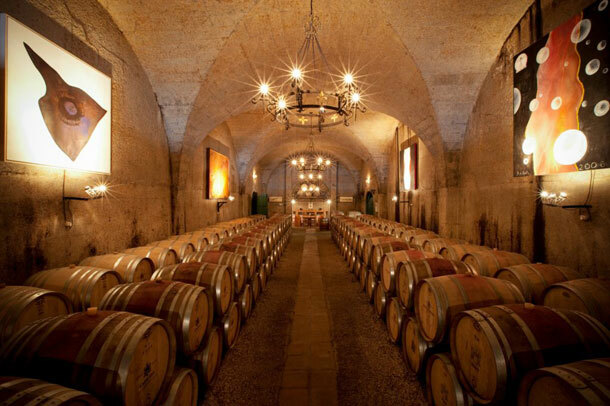 Built into the side of the Franschhoek mountain range, Haute Cabriere features a unique ceremonial venue with soaring cathedral-like arches, flanked by French oak barrels where our Pinot Noir rests in maturation. A variety of venues are available to make your special day a unique experience for everyone. We are more than happy to show you the facilities and to share our own experiences with you to create a smooth flow for your celebrations. The cathedral-like Pinot Noir Barrel Maturation Cellar is a beautiful venue for your ceremony, and can accommodate up to 100 guests. Our hand-made French Oak Barrel chairs are included in the arrangements. After the ceremony, guests move upstairs – weather permitting – to enjoy pre-drinks and canapés on the Terrace overlooking the Franschhoek valley. For your festive meal and dance, Haute Cabriere Cellar Restaurant offers the “true marriage of food and wine”. Don’t forget about their fantastic Winter Special which is available from 1 May to 31 August 2012. Enjoy discounted midweek and weekend rates on the venue hire. To book your wedding at this stunning venue telephone Zelda and the team on +27 (0)21 876-3688. 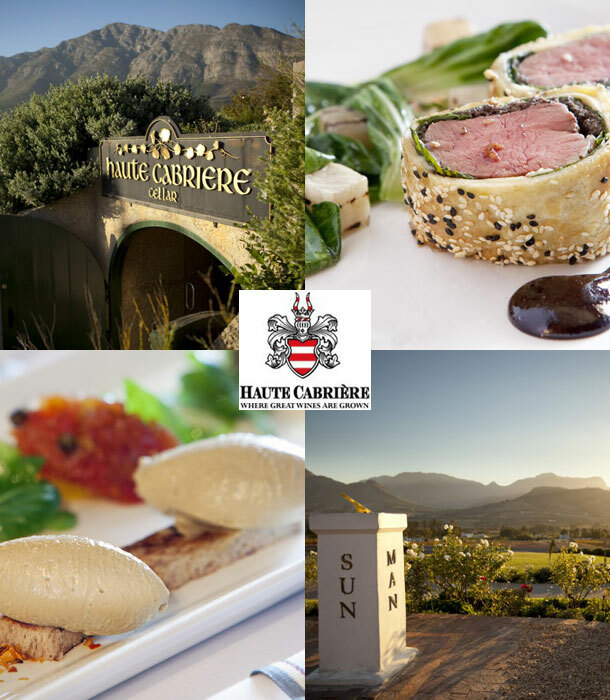 Alternatively to send and enquiry or for further details visit Haute Cabriere.